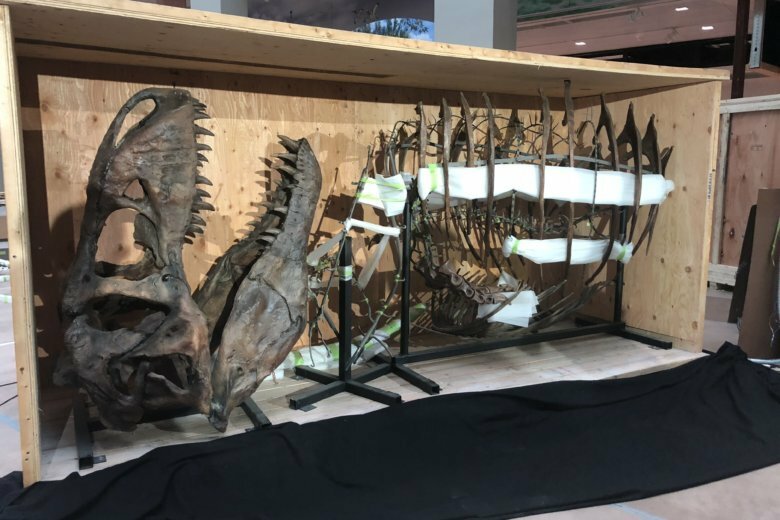 The largest renovation in the history of the Smithsonian National Museum of History since the museum opened in 1881 is almost complete, and includes major changes to the Dinosaur Hall that have been in the works since 2012. 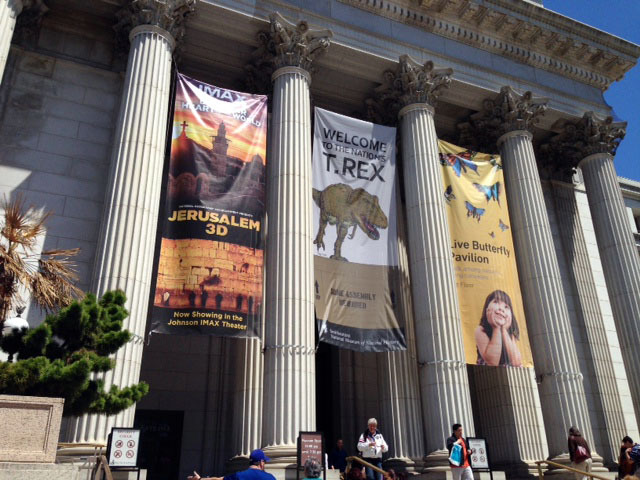 The great Dinosaur Hall at the Smithsonian\’s National Museum of Natural History is getting a major facelift. 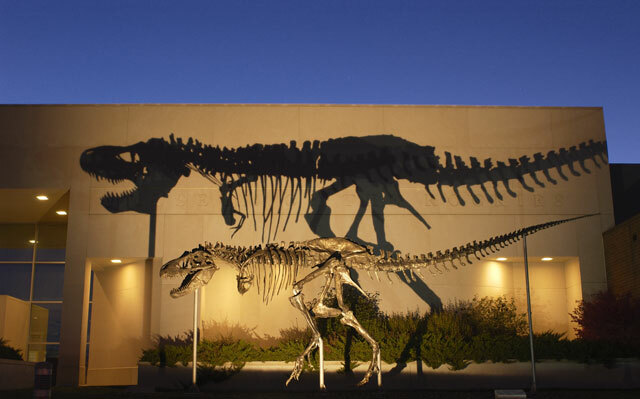 The dinosaur skeleton known as \”The Nation\’s T.Rex,\” which is now located in the Smithsonian\’s National Museum of Natural History, is famous for being one of the most complete fossils of its kind ever discovered. Also, it has ties to a famous scientist. 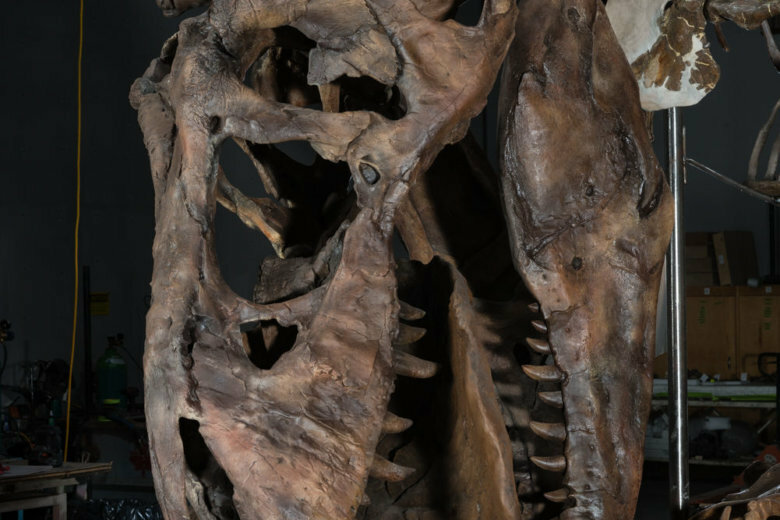 One of the most complete Tyrannosaurus rex skeletons ever found is coming to the National Museum of Natural History. 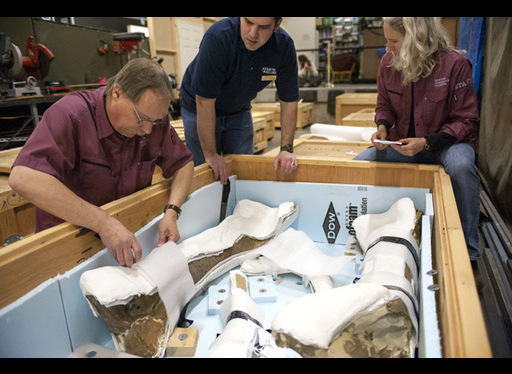 special package could be delayed.